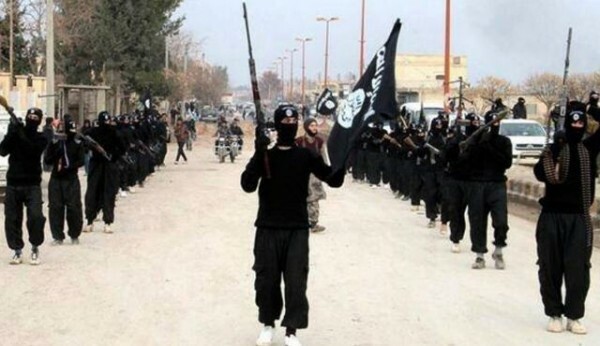 Moscow, October 20, Interfax - The majority of Russians (55%) believe that the Islamic State of Iraq and the Levant (ISIL) operating on the border between Syria and Iraq poses a threat to the entire world, Levada Center sociologists told Interfax. Only 20% of 1,630 respondents polled in 134 populated localities in 46 regions on September 26-29 hold the opposite point of view. Nine percent of the respondents said they had never heard about the ISIL and 17% were undecided. At the same time, 54% of the respondents disapproved of U.S. missile strikes on sites controlled by the ISIL. A total of 23% approved of the air strikes, 8% were unaware of that and 15% failed to answer the question.